We enjoyed a spirited and competitive match today. The course played tough. Not a single golfer matched his handicap. But that’s not to say there wasn’t excitement. I must conclude we’ve got some incredible competitors. So far this season, we’ve had not one, but five hole-in-ones. Apparently, our players know the ropes. Next, Maddie Levy knocked it in the hole on #8 Padre. Chet Schwartz wasn’t to be outdone. He brought #11 Ambiente to its knees with another ace. 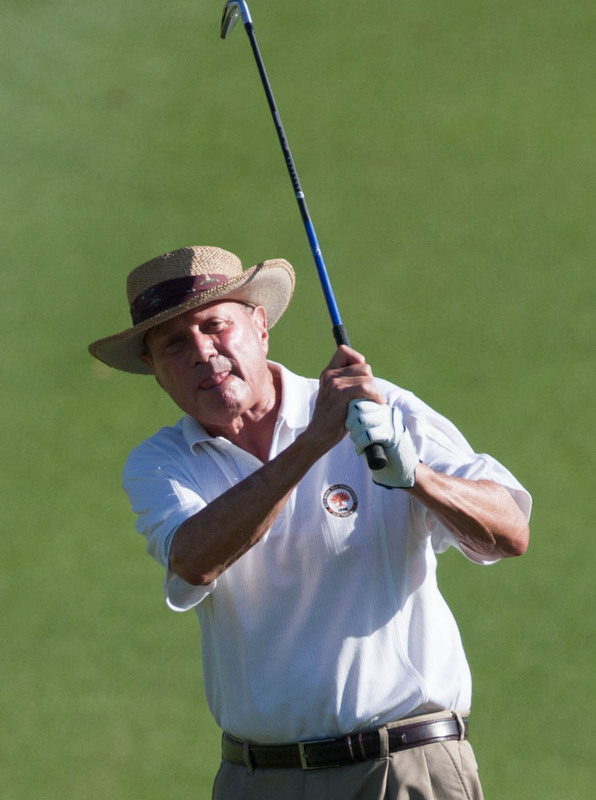 “Not good enough,” exclaimed the golf maestro. Ten days later, Chet did it again. I’ve been waiting for sixty-two years for my first and Chet drains two in ten days. Today, we learned the fireworks weren’t over. Heard Broadrick had been waiting thirty two years for his first ace. For me, hitting and staying on the green of #3 Padre is a great accomplishment. But for Heard it was child’s play. With the pin nestled in the back corner, it was difficult to see where his tee shot came to rest. After searching the usual suspects, i.e., the sloping left side, the bank on the right, the bunker on the right, someone looked in the hole. Behold! Heard had claimed our group’s fifth ace of the season. And we’ve got plenty of time left to go.